Im from Pic1 studio based in Melbourne. We are hoping that some of you may find this free eBook we've been working on helpful in your creative journey! 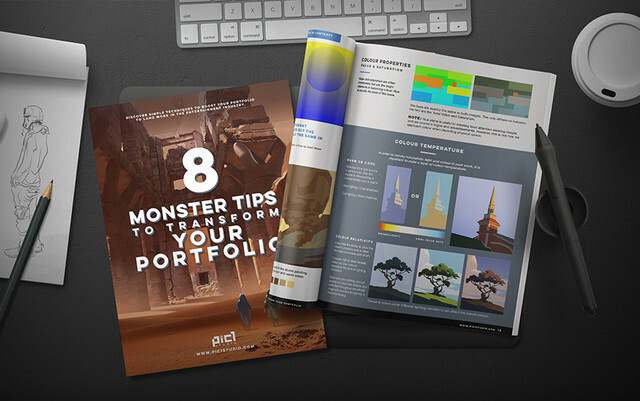 Discover simple techniques to boost your portfolio and art for the entertainment industry. We also have 3 upcoming workshops taught by working industry professionals.